The rapper told paparazzi that he doesn't really understand why fans are criticizing halftime performers when they can just tune out. But is he missing the point? The Super Bowl is quickly approaching, which means everyone is throwing in their two cents about the upcoming halftime show. 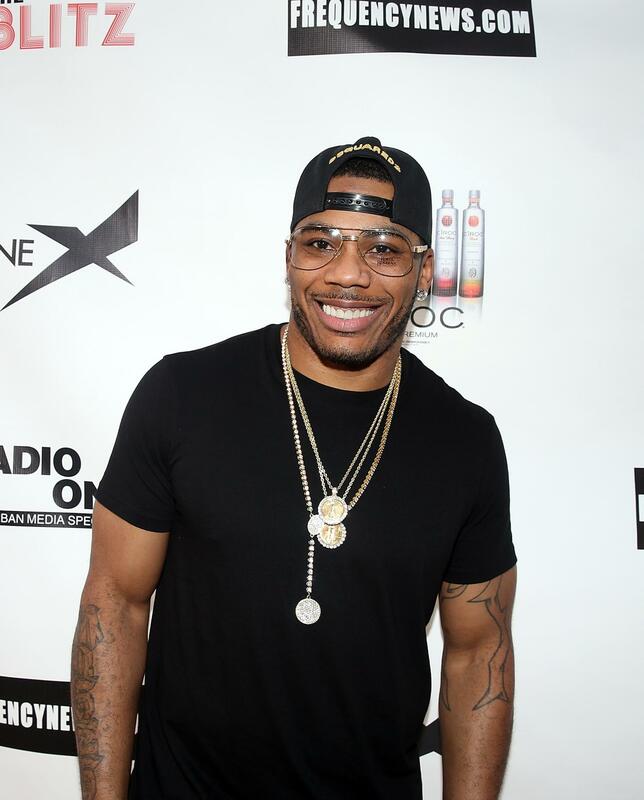 TMZ caught up with rapper Nelly, who told paparazzi that he doesn’t understand the controversy. The rapper added that the halftime show doesn’t put money in the pockets of NFL owners, and that fans should tune out if they truly want to make an impact. 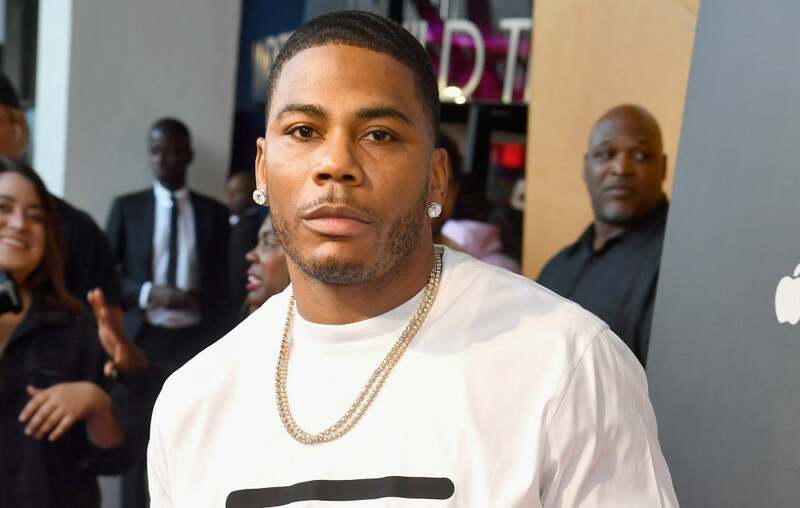 Nelly also said that while he thinks Colin Kaepernick has his own reasons for not supporting the halftime show, he’s not quite sure of the point. Kaepernick began speaking out against the NFL’s lack of support for social issues targeting communities of color in 2016, when he knelt on the field during the playing of the National Anthem at an NFL game. “I mean he has his own reasons but again…if you watch the NFL every Sunday, you support your team, that’s how they make their money,” the rapper reasoned. It’s been previously reported that Rihanna, Cardi B and Jay-Z have all turned down an opportunity to perform at the once-coveted Super Bowl halftime show. Still, Maroon 5, Travis Scott and Big Boi have all signed on with Gladys Knight performing the National Anthem.